PHILADELPHIA, PENNSYLVANIA – July 18, 2016 – For more than 150 years, Delavau has upheld the highest quality standards in servicing over-the-counter (OTC) and vitamin-mineral-supplement (VMS) brands. To further its commitment to quality and excellence, Delavau Pharmaceutical Partners has welcomed industry veteran Curt Pagano to its team as the Vice President of Quality and Regulatory. Pagano’s career in quality engineering and regulation began at Warner-Lambert (later acquired by Pfizer). In addition to his 30 years of experience managing quality assurance functions, compliance systems, and audits, Pagano is certified in Six Sigma and Lean philosophies. He initiated the methodologies at Pfizer and other companies, leading to operational efficiency gains. He has also trained and mentored colleagues in Six Sigma, helping many earn certifications. Mr. Pagano has a B.A. in Chemistry from University of Delaware and an M.B.A. from Rensselaer Polytechnic Institute. 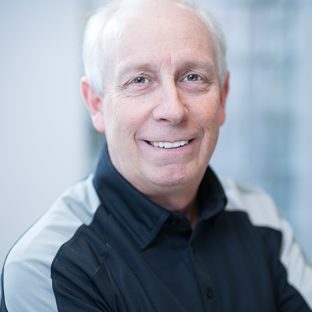 “The addition of Curt to our team is part of our ongoing commitment to offer our customers the highest quality vitamins, minerals, supplements, and over-the-counter products. 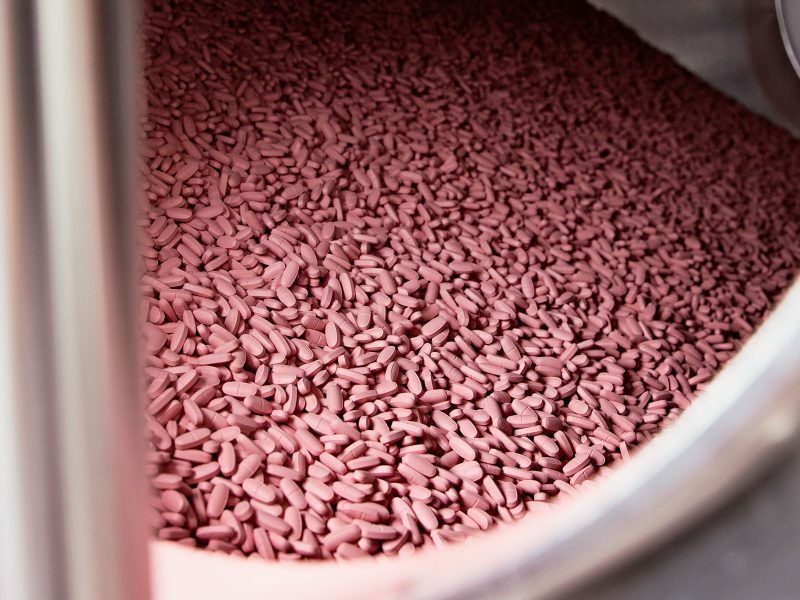 As we continue to grow, Curt will be essential to furthering the high standards we’ve set for ourselves in all areas of our business,” said Jay Jones, Delavau Pharmaceutical Partners General Manager.